John Oliver is hilarious, but the issue he explores is very serious. Not only are hundreds of millions of dollars being wasted because of the perverse incentives to sensationalize scientific findings, but also these “findings” end up harming humans’ health and progress in untold ways. Perhaps we need to start funding a Fact Checking Award or some form of incentive to discourage abuse and to encourage investment in true science. 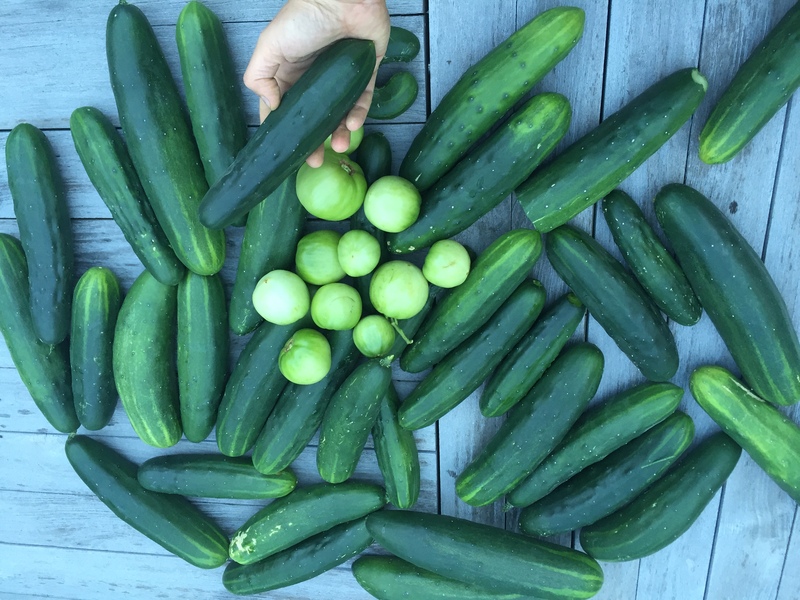 Cucumbers came very late – but when they decided to show up, they really did it. About 40 collected this weekend. The sugar industry has a long history of shaping nutrition policy in the United States, working to mask the potential risks of consuming too much of the sweet stuff. New research, published today in JAMA Internal Medicine, shows that Big Sugar may have done more than just advocate for favorable policies. 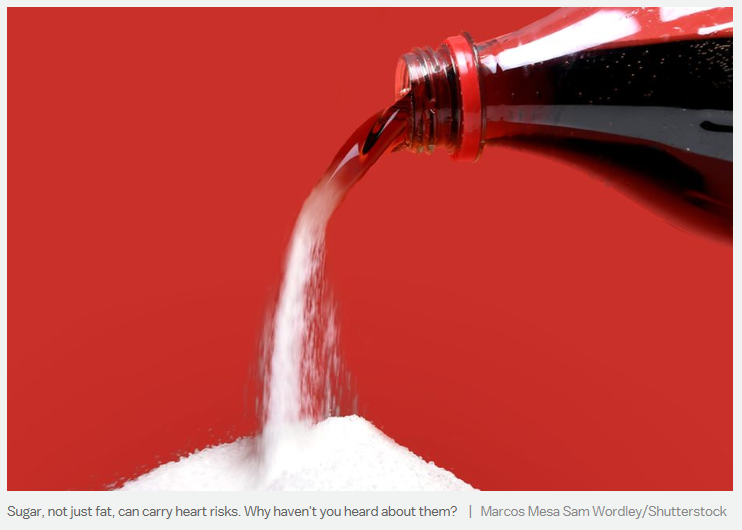 Going back more than 50 years, the industry has been distorting scientific research by dictating what questions get asked about sugar, particularly questions around sugar’s role in promoting heart disease. Should We Let Toddlers Play With Saws and Knives? 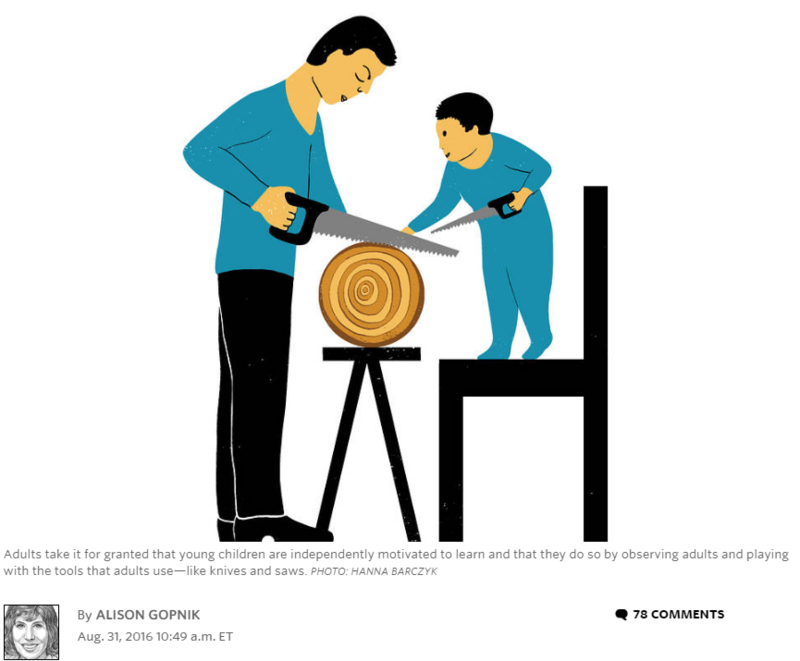 Interesting article from the Wall Street Journal: Should We Let Toddlers Play With Saws and Knives? Last week, I stumbled on a beautiful and moving picture of young children learning. It’s a fragment of a silent 1928 film from the Harold E. Jones Child Study Center in Berkeley, Calif., founded by a pioneer in early childhood education. The children would be in their 90s now. But in that long-distant idyll, in their flapper bobs and old-fashioned smocks, they play (cautiously) with a duck and a rabbit, splash through a paddling pool, dig in a sandbox, sing and squabble.